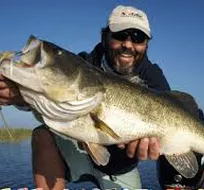 Best bass fishing in Central Florida with country folk hospitality. 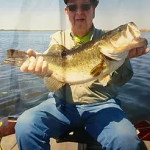 Located on the Lake Istokpoga fishery, Henderson’s Fish Camp offers visitors 27,000 beautiful acres to explore and a large population of bass, speckled perch, bluegill and shellcrackers to fish. 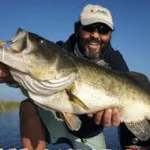 Enjoy comfortable, relaxing lodging at reasonable rates and the fishing experience of a lifetime. Our camp is centrally-located, close to major metropolitan areas, yet remote enough to enjoy the sights and sounds of nature. We offer everything you need for boating, fishing and general relaxation. 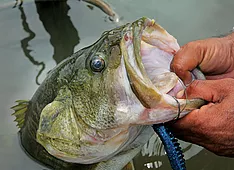 We even have a bait and tackle shop on-site for your convenience. We’re locally-owned and –operated, giving us extensive knowledge of the local region to share with our guests. Our cabins are available on a daily, weekly or monthly basis, with pricing to match your accommodation needs. 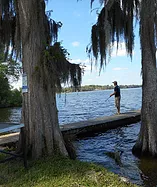 Henderson’s Fish Camp has been the premier spot for cabin rentals in Lake Placid, FL since 1974. Our professional, friendly staff is dedicated to providing our guests with quality service and lodging at reasonable rates. We go above and beyond to ensure you have absolutely everything you need to enjoy your time spend with us. 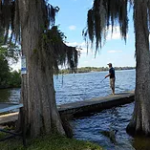 Our amenities include cabin rentals and RV hook-ups, as well as a bait and tackle shop, dump station, laundry facilities, and wireless internet. 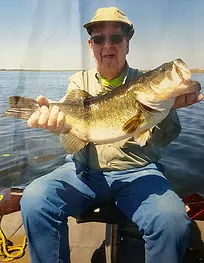 Enjoy a day of successful fishing on our waters, then come home to a comfortable, air-conditioned cabin in the evening. Rent by the day, week or month to suit your seasonal get-away needs! 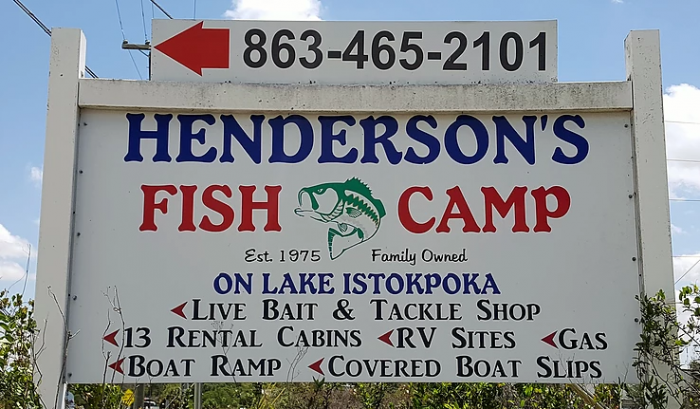 Henderson’s Fish Camp is centrally located, offering the ideal spot to find cabins for rent in Lake Placid, FL. Orlando, Tampa, Vero Beach and Fort Myers are all under 100 miles from our scenic surroundings, and we’re just 155 miles from Miami. Bring your boat and stay a while, without being too far from anything at all! We provide a marine gas pump and slip rentals – both covered and uncovered. 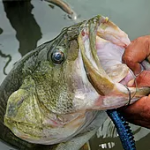 Our bait and tackle shop is stocked with everything you need for a great day on the lake. As proud members of the Lake Placid Chamber of Commerce, Henderson’s Fish Camp maintains top standards for everything we offer our guests. Book your reservation today and get ready to cast your line in ultimate relaxation. "As the owner of a local baitshop near Henderson's, I have no problems sending my customers to them. 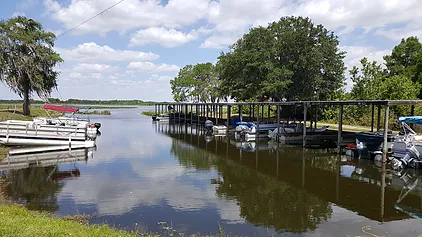 I have always found all of the people th..."
"We will be going again next year"
"Right on the lake, boat ramp, docks, store, clean cabins, management allows fun, what more can you ask for?" "We had a blast and the people here was so nice best place I have stayed..."